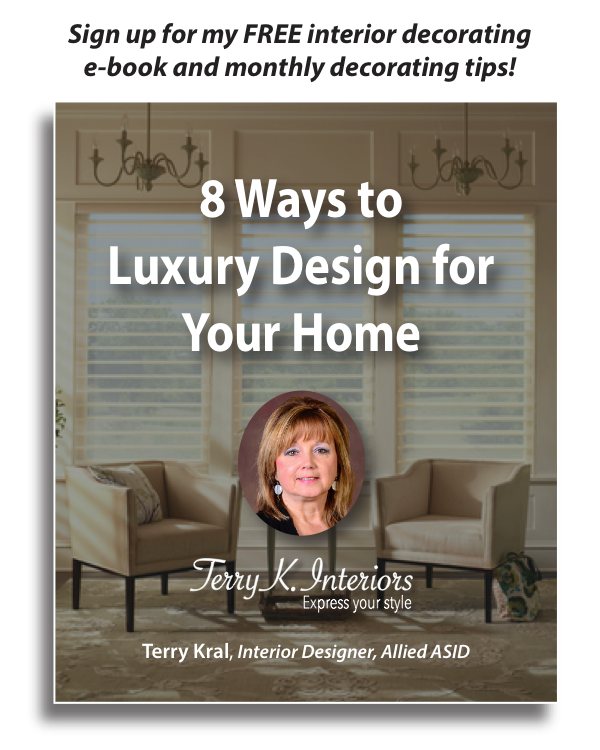 Professional Interior Design Services for Busy Homeowners! Whether you are looking to update a room or an entire home, or want a space designed, furnished, and managed by us, we can help! We work with you to develop the perfect plan to help you achieve the professional results you're looking for. Book an hourly consultation today, or request a custom quote. Love your home! We can help. Interior Design for Every Room! The Area's only window covering boutique that comes to you. Go to Window Wear Etc. Whether you are looking for a single window treatment or window coverings for your entire home, custom bedding, or need upholstery services, we can help!